This summer, I – and a theater full of lovers of science – were treated to a talk from natural history illustrator, scientist, and author Katrina van Grow. At one of Portland’s Science on Tap evenings, the author of the popular Unfeathered Bird (Princeton University Press, 2013) shared all about her new book Unnatural Selection (also from Princeton University Press), and she did so enthusiastically. Illustrating and discussing animal skeletons is obviously a passion of hers, and it showed wonderfully in her presentation. I was delighted to buy a copy of Unnatural Selection from her. 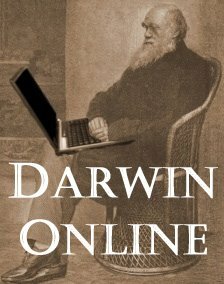 For others, this would make a great gift for the Darwin aficionado in your life! Unnatural Selection is a stunningly illustrated book about selective breeding–the ongoing transformation of animals at the hand of man. More important, it’s a book about selective breeding on a far, far grander scale—a scale that encompasses all life on Earth. We’d call it evolution. A unique fusion of art, science, and history, this book celebrates the 150th anniversary of Charles Darwin’s monumental work The Variation of Animals and Plants under Domestication, and is intended as a tribute to what Darwin might have achieved had he possessed that elusive missing piece to the evolutionary puzzle—the knowledge of how individual traits are passed from one generation to the next. With the benefit of a century and a half of hindsight, Katrina van Grouw explains evolution by building on the analogy that Darwin himself used—comparing the selective breeding process with natural selection in the wild, and, like Darwin, featuring a multitude of fascinating examples. This is more than just a book about pets and livestock, however. The revelation of Unnatural Selection is that identical traits can occur in all animals, wild and domesticated, and both are governed by the same evolutionary principles. As van Grouw shows, animals are plastic things, constantly changing. In wild animals the changes are usually too slow to see—species appear to stay the same. When it comes to domesticated animals, however, change happens fast, making them the perfect model of evolution in action. Suitable for the lay reader and student, as well as the more seasoned biologist, and featuring more than four hundred breathtaking illustrations of living animals, skeletons, and historical specimens, Unnatural Selection will be enjoyed by anyone with an interest in natural history and the history of evolutionary thinking. I’ve poured over the fantastic illustrations and look forward to diving into the text! Katie Scott, Story of Life: Evolution (Surey, UK: Big Picture Press, 2015), 16 pp. Publisher’s description See the evolution of life on earth in this chronological compendium of over eighty extraordinary creatures of land, sea and sky, from algae to Archaeopteryx and Pterygotus to Tyrannosaurus rex. Each life form, whether tiny bacteria or Ice Age megafauna, has been chosen to represent it period in earth’s history and to show life’s incredible diversity. Illustrated in stunning detail by the talented Katie Scott, dive into this two-metre-wide timeline to discover the extraordinary story of life on earth. On the front side is the illustrated timeline, while on the back is text describing the different geologic periods and some of the creatures found within them, from the Precambrian to the Quaternary. The timeline’s connection to the book is perforated, making removal easy if one would like to hang it up somewhere. Ours will stay in book format, though – easy to take with us! 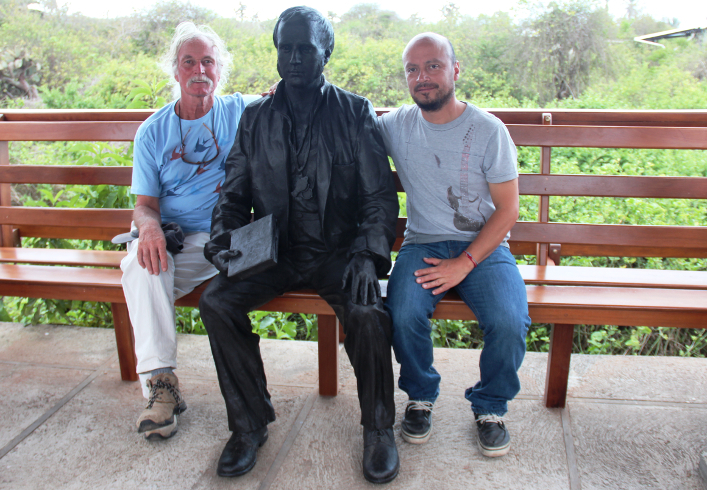 In the news recently, there are two new Charles Darwin statues, and they both depict the young naturalist (yay!). 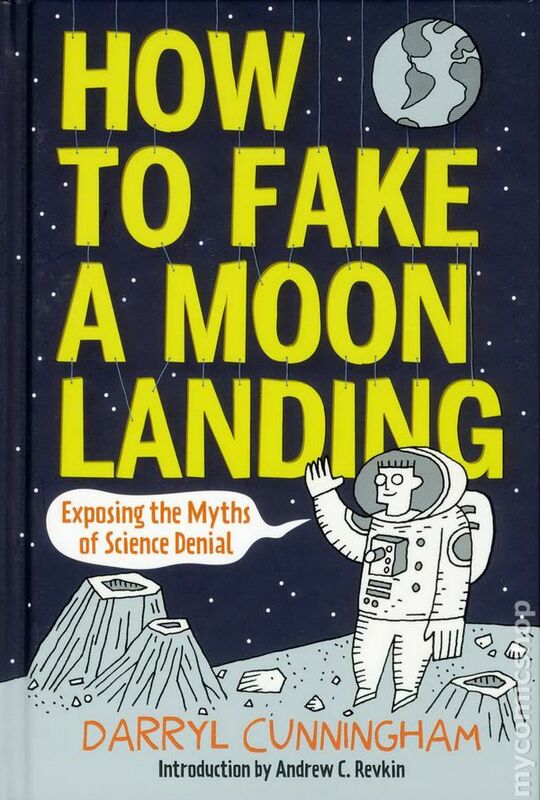 Darryl Cunningham, How to Fake a Moon Landing: Exposing the Myths of Science Denial (New York: Abrams ComicArts, 2013), 176 pp. Climate change, fracking, evolution, vaccinations, homeopathy, chiropractic, even the moon landing – all hut-button controversies to which author-artist Darryl Cunningham applies cool, critical analysis. Using comics, photographs, diagrams, and highly readable text, Cunningham lays out the why and wherefores to expose the myths of science denial. Timely and well researched, How to Fake a Moon Landing is a graphic milestone of investigative science journalism. For readers of the book I posted about this morning (Trying Biology), this one from a few years back might be of interest. 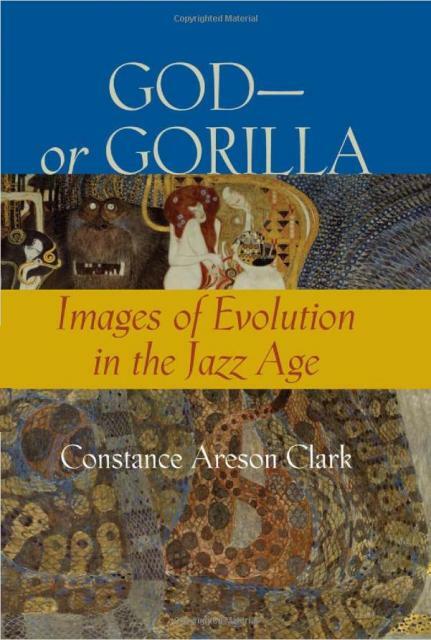 Constance Areson Clark, God – or Gorilla: Images of Evolution in the Jazz Age (Baltimore: Johns Hopkins University Press, 2008), 312 pp. 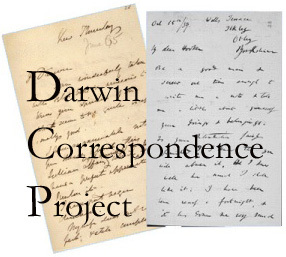 As scholars debate the most appropriate way to teach evolutionary theory, Constance Areson Clark provides an intriguing reflection on similar debates in the not-too-distant past. Set against the backdrop of the Jazz Age, God—or Gorilla explores the efforts of biologists to explain evolution to a confused and conflicted public during the 1920s. Focusing on the use of images and popularization, Clark shows how scientists and anti-evolutionists deployed schematics, cartoons, photographs, sculptures, and paintings to win the battle for public acceptance. She uses representative illustrations and popular media accounts of the struggle to reveal how concepts of evolutionary theory changed as they were presented to, and absorbed into, popular culture. Engagingly written and deftly argued, God—or Gorilla offers original insights into the role of images in communicating—and miscommunicating—scientific ideas to the lay public. 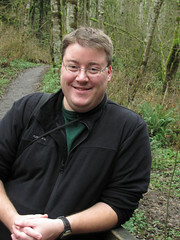 A review by Marcel Chotkowski LaFollette is on the website of the National Center for Science Education.